It's great to start at a young age! Have you ever wondered why it's so easy for young children to learn more than one language? Music Maker introduces music fundamentals to children at the time when their hearing capabilities are developing rapidly. To learn to read music score, find a note, various scales, and music theory. To learn various musical standard, musical styles. To learn different measurements: range, power, flexibility, riffs, runs and style. NCIS, Temptation, Cote De Pablo, Edmond Allmond on the piano. Italian composer Nicola Vaccai (1790-1848) was known for his operas in his day, but today is remembered as a master voice teacher. 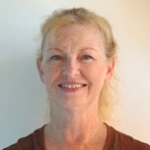 Vaccai composed these exercises for training the classical voice, extending range and increasing agility, breath support, and all other technical issues of singing. The art of singing reached a zenith in Italy in 1800-1840. Vaccai's “Practical Method” has been used by millions of singers since its first publication in Europe in the 19th century. Schirmer released the first American edition in the early 20th century, and it remains a classic for voice study. The method comes in various editions for different voice types, including this one for mezzo-soprano, alto or baritone. Learn to sing and open up a brand new world of musical knowledge. Beginning with the fundamentals, you will learn about equipment used by singers, vocal health, and getting acquainted with reading music. You will then move right along to breathing, vocalizing, proper warm-ups, and singing songs, lesson by lesson, all while continuing to increase your knowledge of reading and understanding music. You will learn to sing an array of musical styles including pop, jazz, classical, and musical theater. Near the end of the book, you will be introduced to the idea of individual interpretation, which will help you color your songs with your own unique style. The book features a chord and scale chart for reference during and after your lessons. Singing requires putting the rest of your busy life aside and focusing on both the physical and creative components of making art through sound. Just like athletes, musicians must warm up to be limber, relaxed and ready to perform, and to prevent strain or injury. 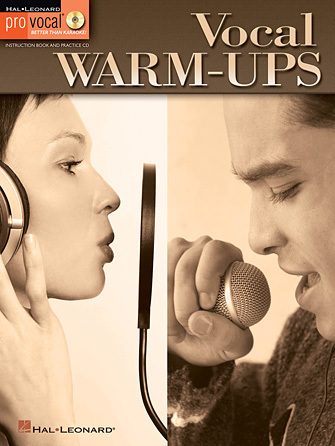 These 25 warm-ups are designed to take your voice and body from their everyday habits and routines and to focus and prepare them to sing well. 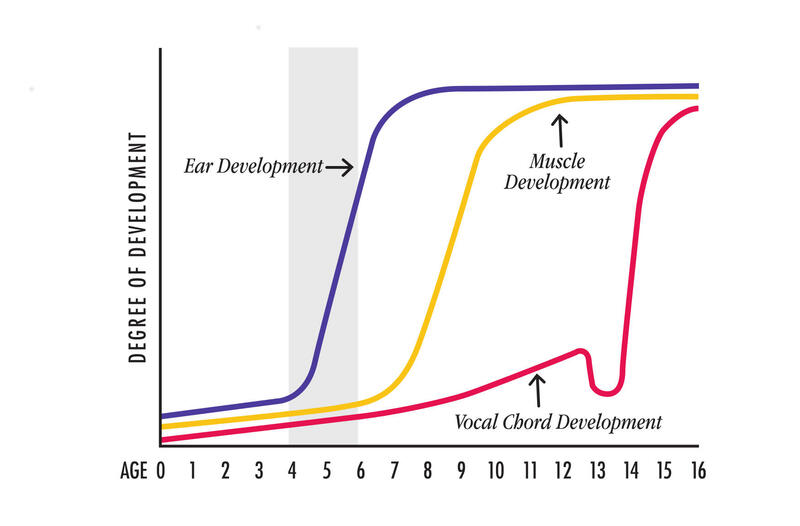 The exercises begin with broad, large-muscle relaxation techniques and breathing work, and move on to a gradual, relaxed warm-up of your voice and strengthening of your vocal skills. The CD contains demos for listening and separate backing tracks so you can sing along. Three songs are also included for practice. The City of Corona is located approximately 45 miles southeast of Los Angeles in western Riverside County. The City limits encompass 39.2 square miles and the population is approximately 159,132. A city whose heritage spans more than a century, Corona has emerged as an ethnically diverse community, where a significant percentage of the population is made up of young, well educated families. Fender Guitar Tour, Guide for musicians, guitar players and families. Great to see how Fender guitars are made and learn about the company's history. 301 Cessna Cir, Corona, CA 92880.